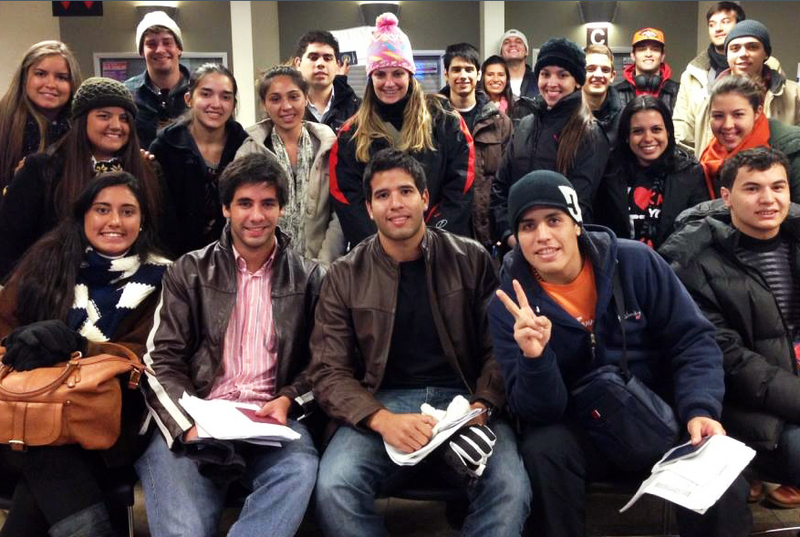 In mid-December, students from Argentina, Paraguay and Brazil arrived in Denver, Colorado, to attend an orientation event hosted by InterExchange to kick off their cultural exchange program in the U.S. More than 50 participants attended InterExchange Work & Travel USA orientations in Denver over four days, where they learned more about the cultural focus of the program, safety and wellness practices, program requirements, SEVIS regulations, taxes, accident & sickness insurance, and InterExchange-arranged cultural events and additional opportunities to experience life in the U.S. InterExchange also helped participants to prepare documents and apply for their Social Security numbers. Our Summer Work & Travel students were excited to travel to their job sites, and our staff provided guidance for them to make arrangements. 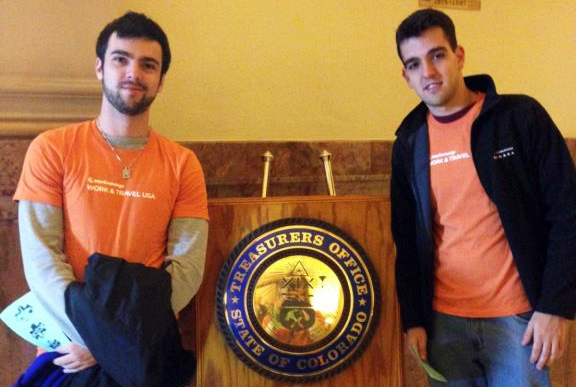 InterExchange staff took one afternoon to take students on guided tour of the Colorado State Capitol! During the historical tour, they learned about Colorado and U.S. history, the role of the Colorado State Senate and House of Representatives and the legislative process. Students gained an understanding of U.S. "bills" from the legislative perspective (they initially thought the tour guide was talking about restaurant bills!). 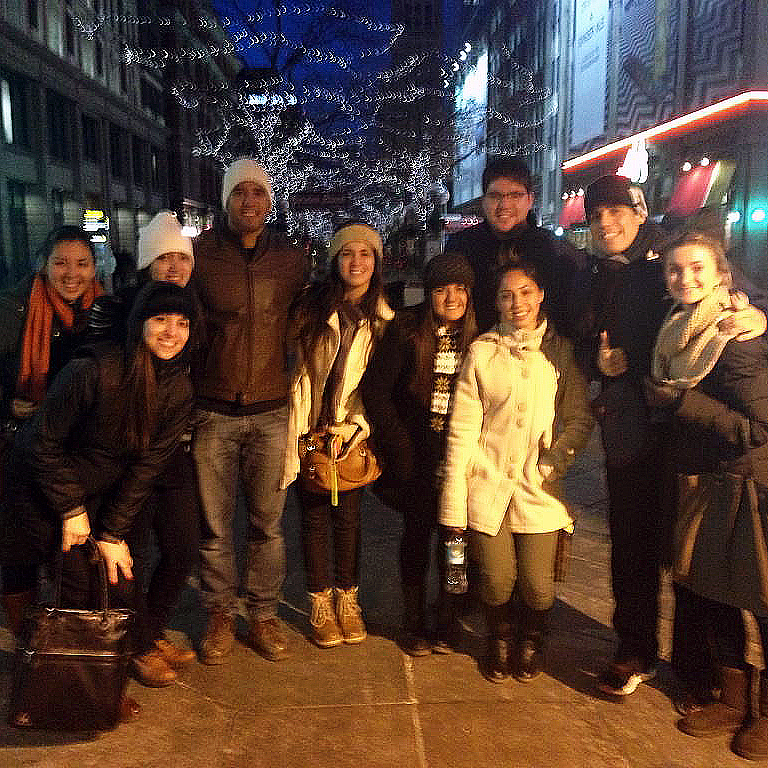 The tour was also an opportunity for one student, who studies architecture in Brazil, to learn about the construction and design of the building. Participants enjoyed seeing the building's historic stained glass windows, Women's Gold tapestry and presidential portraits. The Capitol tour added an exciting element to students' first few days in the U.S., and they were able to start their new jobs with a deeper knowledge of U.S. culture and a head start on having conversations in English!